The Hague Conference on Private International Law and the Deutsche Stiftung fur Internationale Rechtliche Zusammenarbeit (IRZ) successfully concluded a regional seminar in Tunis on 30 October 2013, with approximately 65 experts from throughout the Middle East and North Africa (MENA) Region, including representatives from Tunisia, Algeria, Egypt, Jordan, Lebanon, Mauritania, Morocco, Qatar and Saudi Arabia, as well as Germany and Canada. 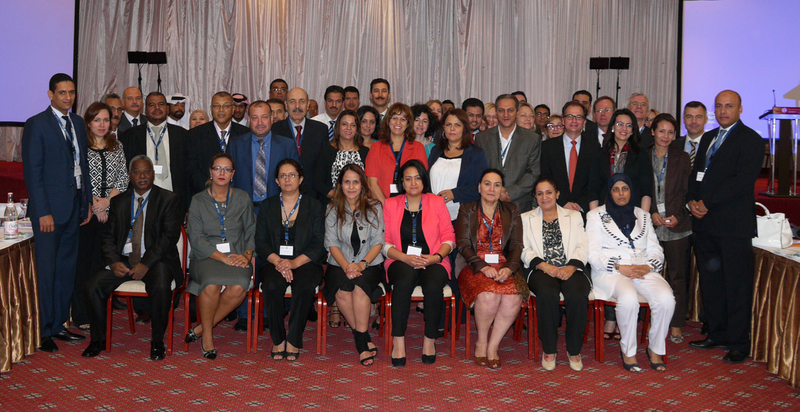 The two-day seminar focused on the relevance and possible implementation of select Hague Conventions in order to facilitate the cross-border protection of children, promote foreign direct investment and enhance international trade and development throughout the region. The Conclusions and Recommendations, which were adopted unanimously by the participants, are available in English, French and Arabic.